Newborn Baby Posing Limited Blog | Newborn Photography School – New Dates! You are here: Home » Manchester Newborn Workshops » Newborn Photography School – New Dates! 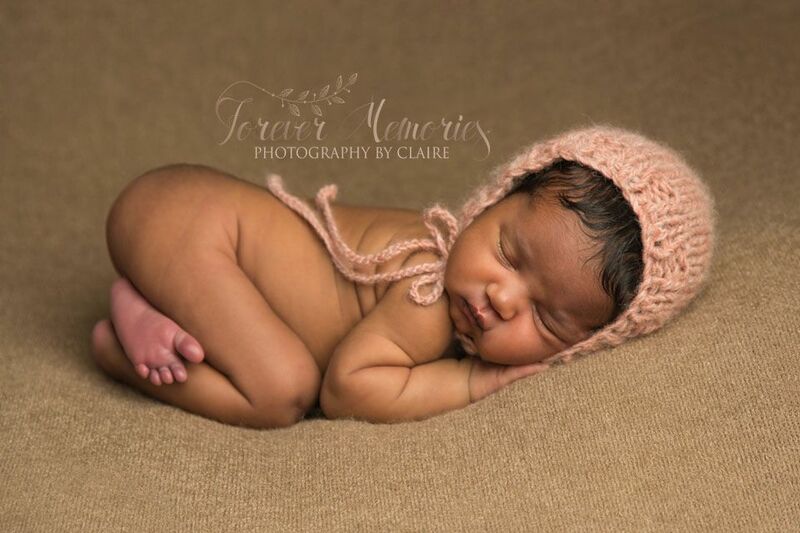 Newborn Photography School – New Dates! We are excited to be holding another Newborn Photography School with Claire Elliot where you can really learn to define yourself as a newborn photographer. Our school teaches you all you need to know to begin photographing newborns and as the group is small (Limited to 8 spaces) there’s plenty of opportunity to take many photos, ask questions and chat with other newborn photography students. The Newborn Photography School in association with The Guild of Photographers and is the first school of this kind here in the UK. Prior to the workshop you will need a good understanding of a DLSR camera as you will be using manual settings, although people will be on hand to assist you if needed. Bring along the lenses you are currently happy working with. Claire will teach about lenses so you don’t need to buy anything new for the purpose of the school. Don’t forget to pack spare memory cards, your batter and a remote trigger if you have one. We do have a couple of spares and mentees are always happy to share.